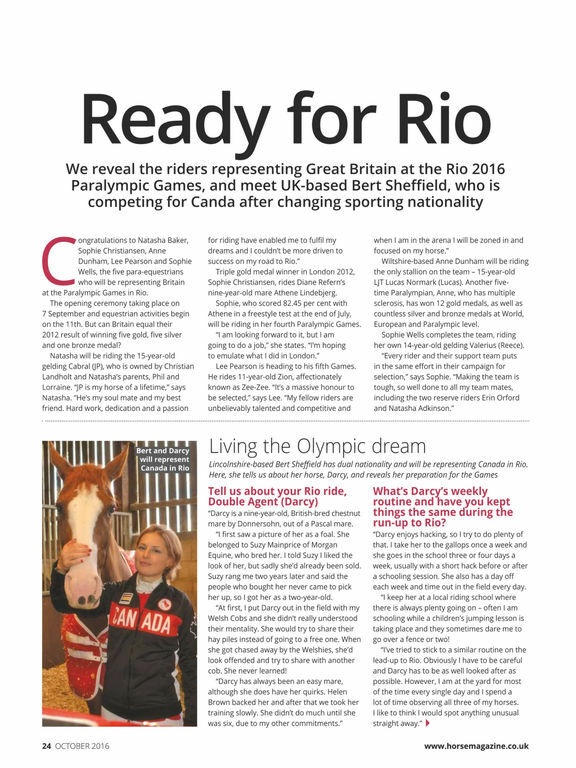 Horse is the magazine for everyone who is passionate about horses and riding. 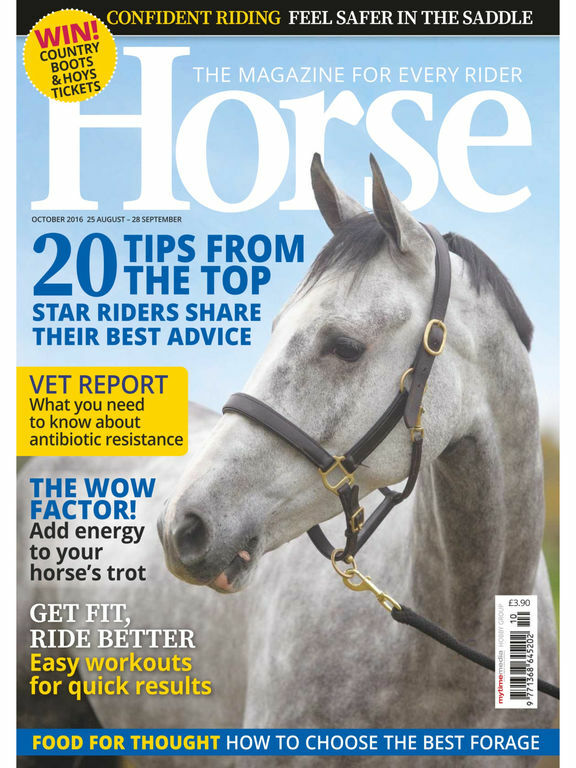 Each issue is packed with easy-to-follow expert advice that will help build your confidence in the saddle, boost your riding skills and improve your horsecare knowledge. 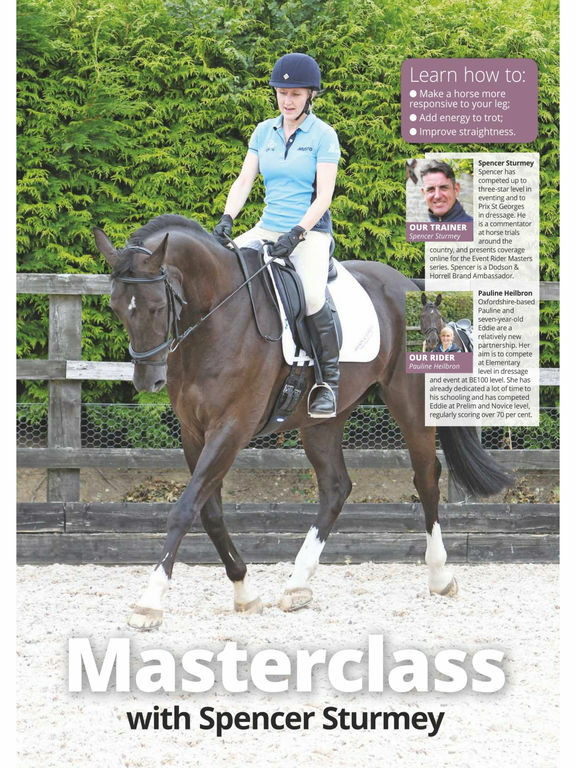 Benefit from our useful and fun schooling exercises and expert tips and share other rider's experiences to help you get the most out of your time in the saddle. 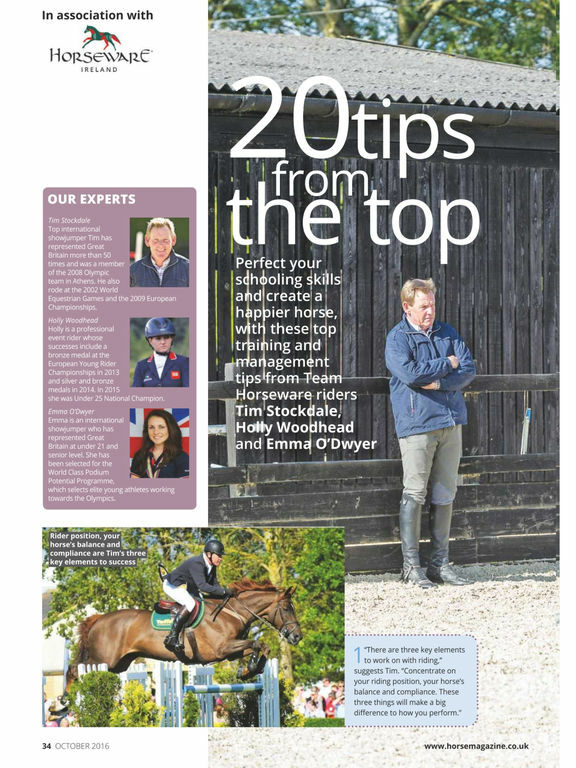 We also bring you all the latest horsey news, interviews with stars from the horse world and product reviews you can trust. 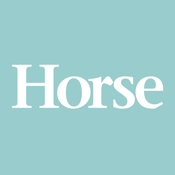 Horse magazine publishes 13 great issues a year.